Both Tom and I love to spend time in our garden and spring is our very favorite. We have been indoors for months enjoying the warmth of the fireplace while the garden was sleeping. Now winter has passed and the days are sunny but still a little chill in the air. 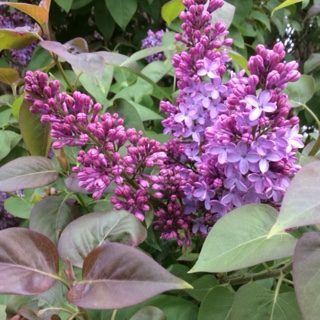 The bulbs are beginning to show their color and the lilacs spread a sweet scent in the air. 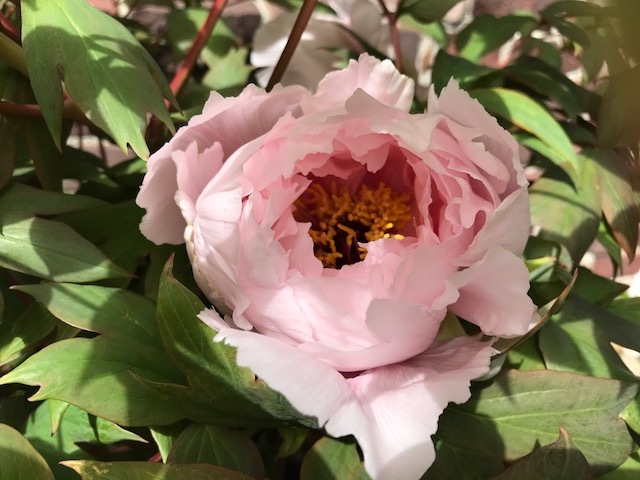 Our double blooming tree peony which we estimate to be at least 65 years old out does itself once again.